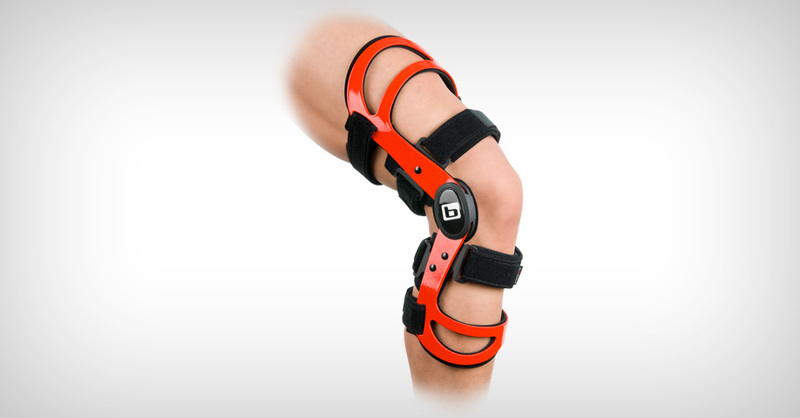 The DUO (Dynamic Unloading Osteoarthritis) brace is the only dual-upright dynamic OA brace on the market. 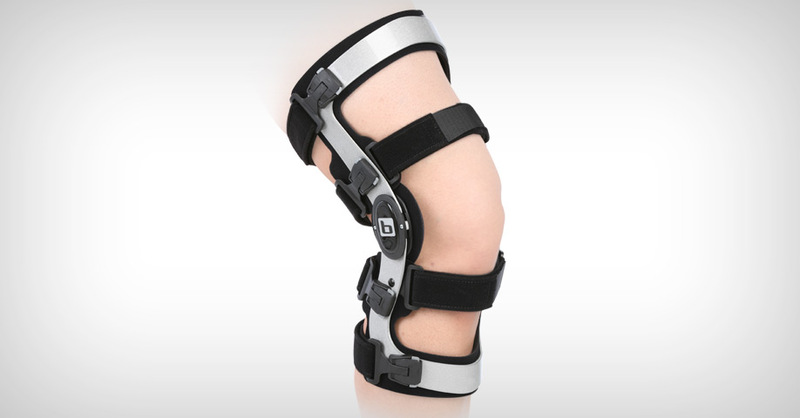 In extension, the brace provides a load across the knee to open the joint and as the knee goes into flexion, the load turns off. The reduction of pressure when sitting eliminates the skin irritation associated with a constant pressure brace. 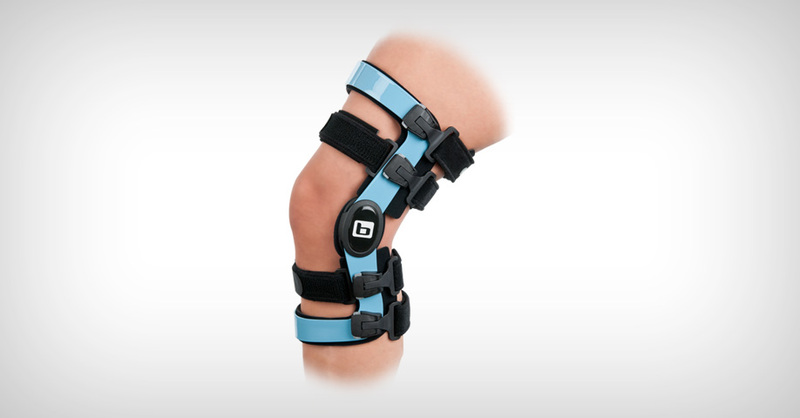 This makes the DUO ideal for patients that wear the brace all day for activities of daily living. 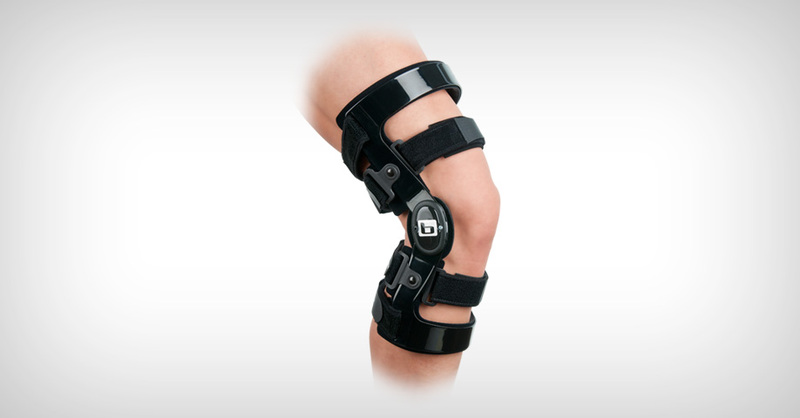 The DUO is ideal for a patient with an active lifestyle who may need additional support from a dual-upright brace due to ligamentous instability. Bledsoe’s pivoting gastroc strapping design acts as a “finger-trap”, minimizing brace migration. Quick-release buckles ease application. Fabricated from FitKit measurements, laser scan or cast mold. Ideal for ACL and PCL deficient knees. Additionally, Bledsoe’s pivoting gastroc strapping design acts as a “finger-trap,” minimizing brace migration. Quick-release buckles ease application. Provides the same low-profile design as the Z-12 with the strength of aluminum. Can be modified in the field for a more custom fit.